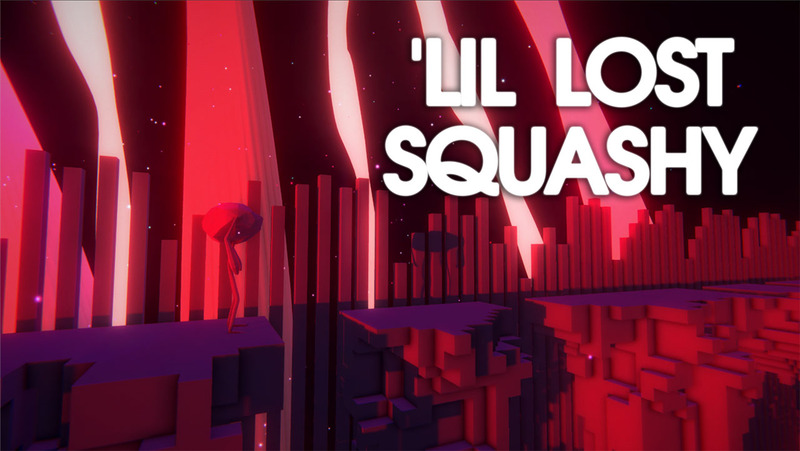 'Lil Lost Squashy was doing what it does best, living up to its name, being lost, this time in an abstract world where running and dodging and all the fun things are now controlled by entering text in a terminal. 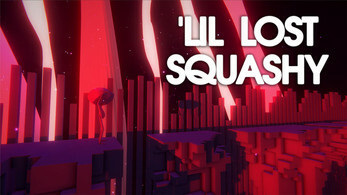 Well, unless you and 'Lil Squashy want to spend an eternity in this abstract world where you need to type in your reactions to the outside world, you'd better do your fancy finger-dance and get yourselves 'outta there lickety-split! Typing in cliché martial video game sounds MAY give you an interesting Easter Egg!